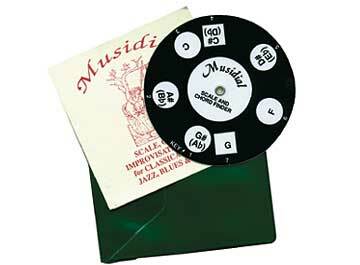 Musidial Chord Finder. Scale, chord and improvisation chart for classical, folk, jazz, blues and rock. Made in Australia.